Online marketplaces have been a thorn in the eye of government officials ever since the inception of the Internet. With so many people in the world accessing the Internet on a daily basis, there is a legitimate chance someone is using the service for illegal or illicit deals. Elite black markets are off-limits to most people, for obvious reasons. The accelerated pace at which technology is evolving can be seen as both a boon and a curse. On the upside, our society can now achieve many things that were previously impossible, and technology is becoming an ever-increasing part of our daily lives. But on the other side of the medallion, we are using technology that we do not fully comprehend, which means we can’t fully protect ourselves against it either. And that weakness is a popular target for hackers and black hat coders. Darkode.com is a closely guarded crime forum to which very few people have access. Secretive underground communities have been in existence for years now, and some of them offer a bazaar-like service for cyber criminal goods and services. Exploit kits, spamming services, botnets and ransomware can all be bought and sold on such online marketplaces, which attracts a lot of attention from people with less-than-honorable intentions. However, there is a legitimate purpose to Darkode as well, as this is one of the very few places where security experts can find updates regarding the latest zero-day vulnerabilities and exploits. Hackers and exploiters like to boast about their security discoveries, and these exploits are often shared on forums such as Darkode before the manufacturer is alerted. It goes without saying that forum owners and administrators are not too keen on the idea of having security experts snoop around their platform. Darkode and consorts are meant to be a “safe haven” for like-minded people who seek out vulnerabilities and exploit them. Sometimes, these exploits are offered for sale, and vast amounts of money can change hands during such a business transaction. Government officials are not too keen on these tightly controlled bazaars and forums where illegal activities are not only acceptable but also encouraged. 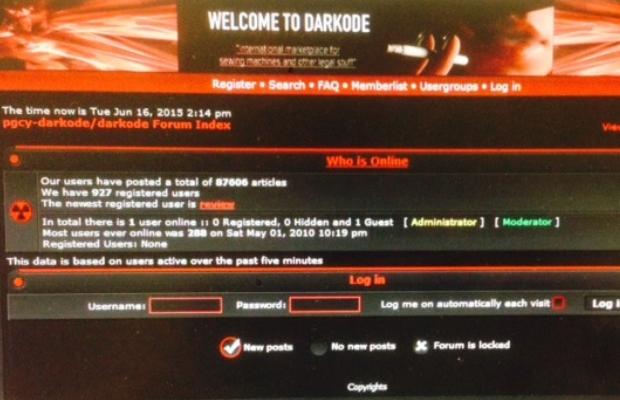 After years of investigations and trying to gain access to Darkode logs, the FBI and other agencies around the world managed to arrest over 60 Darkode members. All of the people being arrested are suspected of carrying out hacking crimes associated with Darkode. Brazilian news agencies reported that Darkode has been under investigation by law enforcement agencies around the world since March of 2015, which could indicate a critical breakthrough was accomplished at that time. In total, 62 arrests were carried out by law enforcement agencies in the US, Brazil, Europe and other countries. Eighteen different nationalities – including Germany, United Kingdom, Romania and Colombia – were represented among these 62 arrests, according to various news reports. Dark markets where illegal goods and services can be bought, sold and traded, will always be around. But law enforcement agencies have shown that infiltrating these dark markets is not that hard to accomplish, and Darkode is just one name in a long list of successfully infiltrated illegal Internet communities. In recent years, government officials have been shutting down other popular less-than-legal online marketplaces, such as Silk Road and Silk Road 2.0. Both of these platforms were associated with the disruptive digital currency Bitcoin, which allowed for instantaneous transactions without exposing any personal information. However, Bitcoin is slowly evolving from its infantile stage into a new and exciting future, where transparency will play a pivotal role. 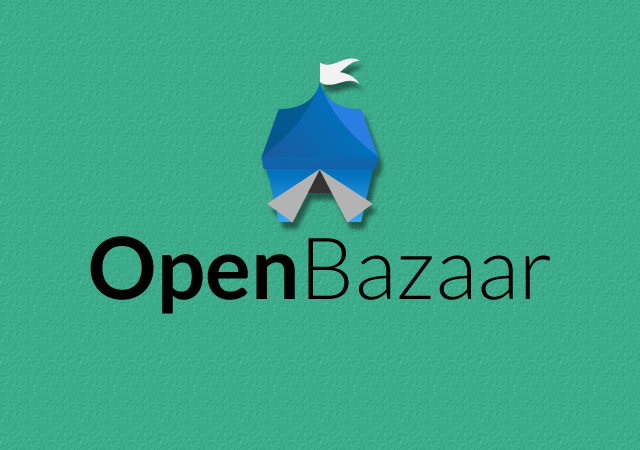 As a result of that change in direction, platforms such as OpenBazaar have been gaining mainstream attention, promoting the benefits of digital currency and a transparent marketplace. It is important to note that, as far as we know, Darkode forum members did not use Bitcoin payments to complete their illegal transactions. Most of the exploits and other tools being sold were subject of traditional financial transactions, such as bank transfers to an offshore account. What are your thoughts on Darkode and the huge amount of arrest made by law enforcement agencies? Let us know in the comments below!